← Travels through Conservation: Could It Be Muskrat?? Many Cooks Make An Exhibition: Putting Together Uncorked! 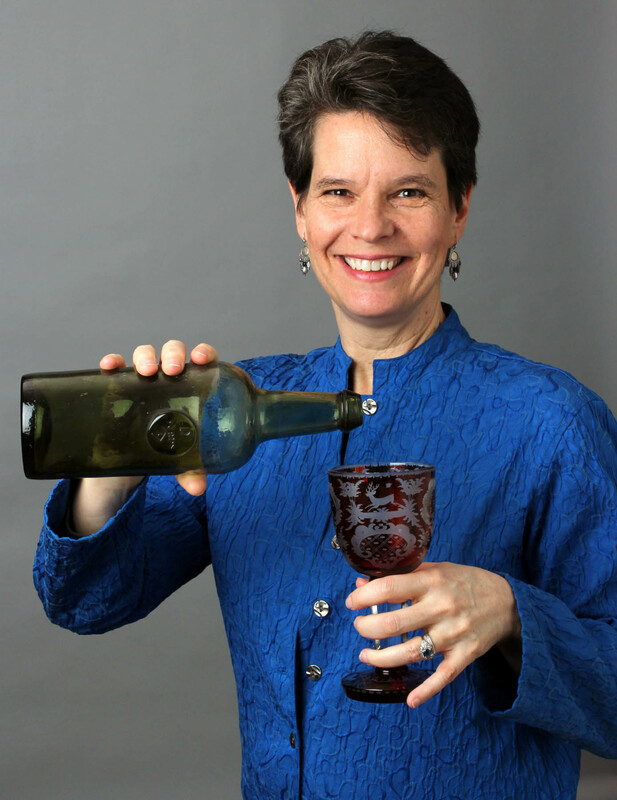 Leslie Grigsby, Winterthur’s Senior Curator of Ceramics and Glass, long has had a deep affection for “wining and dining” and the history and things associated with such activities. After studying an object to discover who made it, what it is, and where and when it was made, she finds it even more fun to try to figure out why it was made and what sort of person might have used it. As a curator, one of the great joys of working on a major exhibition is the opportunity to interact with specialists in a broad range of disciplines. Outside colleagues have generously shared information in support of Uncorked! Wine, Objects & Tradition (April 28, 2012–January 6, 2013), and from the earliest days of the project I’ve had the pleasure of working closely with a wonderful range of specialists who are part of the Winterthur staff. 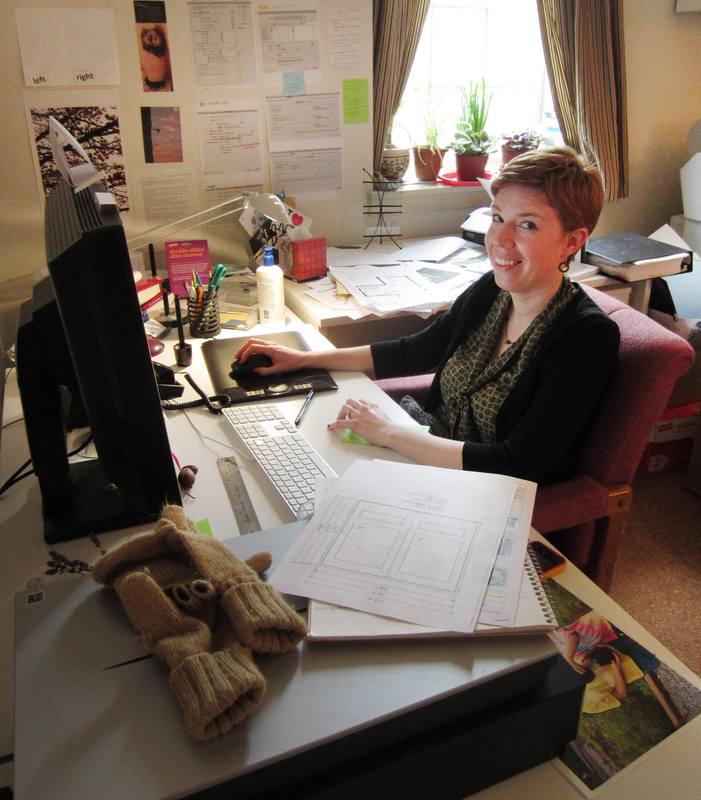 A cataloguer, hard at work gathering all the nitty-gritty details that make the exhibition what it is. 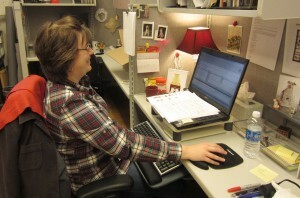 A member of the Registration Department keeping tracks of all those objects. 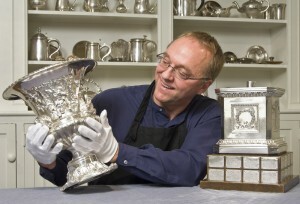 An objects conservator gets up close and personal with a silver trophy. 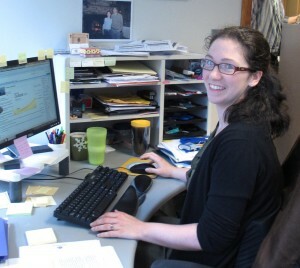 Now, it was time to begin working with our conservators. For this show, nearly all of them are involved, including the Objects, Library, Paper, Painting, Textile, and Furniture labs. For help on this huge project, some of our conservation students also have joined in. An exhibition team member awash in Uncorked! material. While the conservators began surveying and planning how to “attack” problems regarding cleaning and other condition issues, the Exhibitions Department went to work. This large show is particularly challenging, as there are so many objects and materials involved. Working with the conservators, the exhibitions team is deciding how best to lay out the show so that the concepts are presented clearly and flow smoothly from one to another. 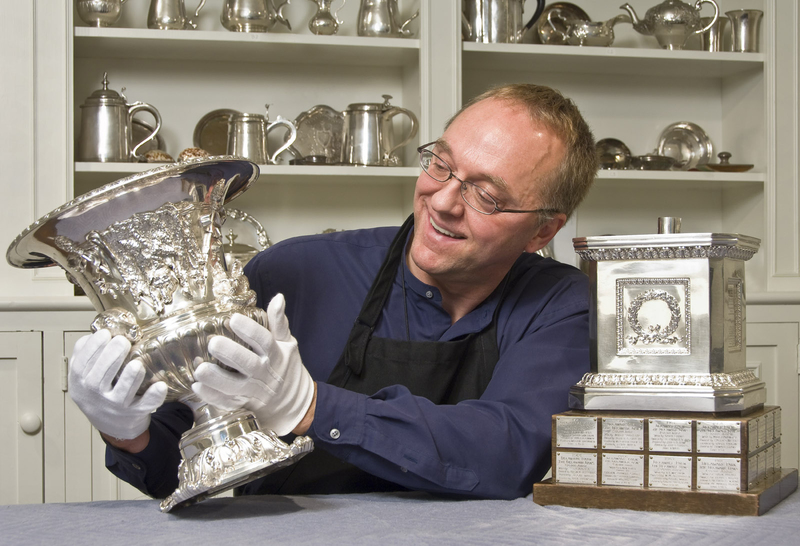 Working with conservators and lighting specialists, they will insure that objects are shown to best advantage and as safely as possible. Our photographers also are consulted and support us, shooting new images and details of certain objects for display in the exhibition and related publications. At the same time all of this has been being worked on, I have been pouring over the show text with our editor to finalize the large amount label copy for the exhibition. As well as for the “live show,” she has helped me craft the text into a more modest-sized version to be included in a small booklet. Nearly all of the exhibition text also will be included in a permanent online version of the show, to be hosted on the Winterthur Web site. Looking outward into the world, our development department has made wonderful strides toward getting financial support for the show, and the marketing staff has been considering the best strategies for advertising Uncorked! Press releases are being written and logos created to spread the word as widely as possible. Our Public Programs team, at the same time, is researching the best speakers and gathering a list of enticing events to attract an ever-wider audience to come to Winterthur. The curator herself, "relaxing" after an exciting exhibition process. This entry was posted in Behind-the-Scenes, Decorative Arts, Exhibitions and tagged alcohol, drinking, fashion, history, uncorked!, wine. Bookmark the permalink. 2 Responses to Many Cooks Make An Exhibition: Putting Together Uncorked! Hi, I’m Laurel, and I live in Southern Caifolrnia. I’m a reference librarian, and I was lucky enough to get an ARC of Fire back in January (the publicist on duty at the booth was so pleased to have people asking about your books!). I’ve been enjoying your blog.